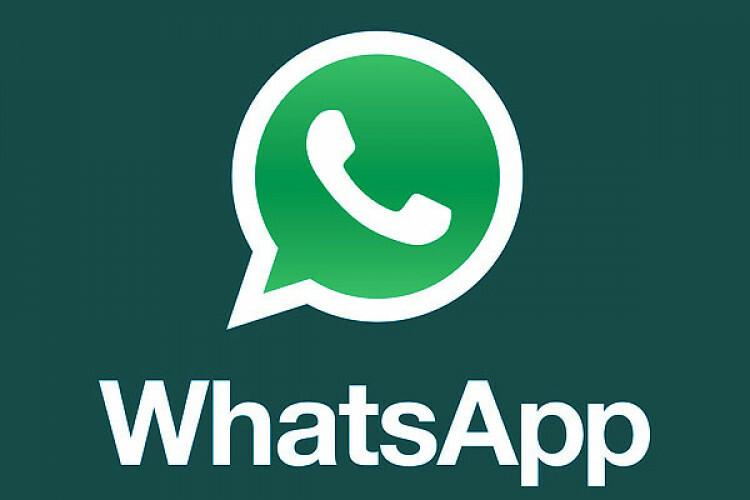 WhatsApp will audit its payments system for data-localization compliance through a third party company. In response to the Supreme Court over RBI’s affidavit on the matter, the company has submitted a confidential revised data-localization plan to all stakeholders. The app plans to launch the full version of its payments service only after it has stored the requisite payments data in compliance with the RBI circular.